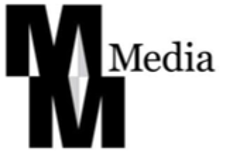 M & M Media Outdoor was formed in 2013 by Manny Molina and Hector Mazon. Manny Molina the former president of Clear Channel Outdoor for over 12 years, Hector Mazon is a partner in Grupo Mazon. M & M Media Outdoor helps advertisers reach the increasingly important Hispanic consumer as well as the general market. Though OOH we are uniquely positioned to do this by offering a niche OOH program that concentrates its billboard inventory placement all in the Hispanic Phoenix market By offering both bulletins sizes: 14 X 48 and 10 X 30.